In a nation constantly trying to fit more activity into less time, and which sees sleep starvation as something to brag about, far too many of us consider a poor night’s rest just another adult reality. But we also all know that lack of sleep can be highly dangerous! The prescription for regular, adequate sleep is right up there with age-old health maxims like eat your veggies and get regular exercise. And ignoring the advice can cause depression, destroy your focus, dull your senses, reduce response times, increase stress, increase the risk of disease, and even take years off your life. But What’s an Insomniac to Do? 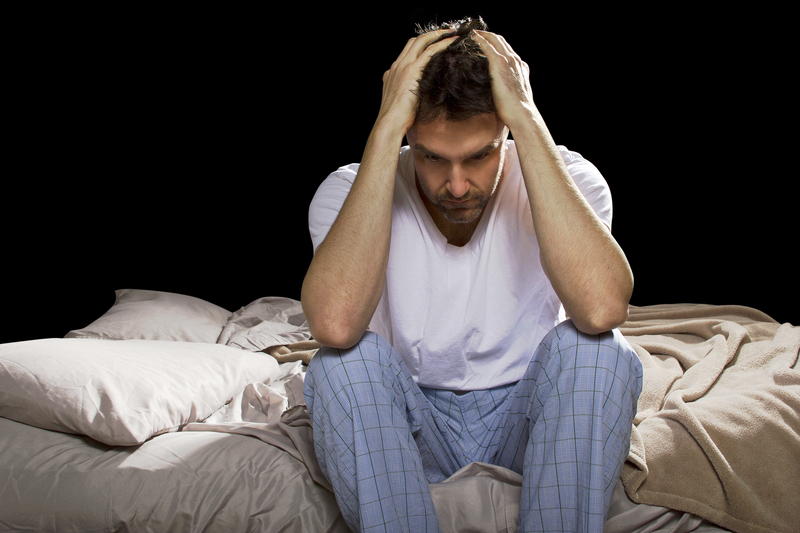 Okay, you get it – not getting enough sleep could be killing you. Put in those terms, just about anyone would want to break the bad habit of going to bed late and getting up early. But due to the stresses of the information-flooded modern world, you’ve got a million things running through your mind. So even when you set the correct amount of time aside (7 – 10 hours), you lie in bed awake for hours, sometimes even all night. If you’re having trouble getting to sleep, need to reset your sleep schedule, or want to increase the quality of your night hibernation, you might want to consider the power of nighttime rituals. How Does the Nightly Ritual Work? The nighttime ritual leverages the psychology of sleep. Most animals, including humans, follow a circadian rhythm, the body’s natural tendency to develop a pattern of rising and falling by an internal clock, which is often set by environmental forces before becoming habit. In nature, humans sync with the sun. If you had no alarms, artificial lights, or outside noises, you would naturally get tired not long after dark and wake up at sunrise. You can test this yourself by sleeping with your curtains open for a couple weeks. You can still leverage your body’s tendency towards patterns by building psychological triggers that tell your subconscious it’s time to snooze. Enter the bedtime ritual. Select a small series of steps that you do every night just before you go to bed. As time goes by, your subconscious associates the performance of this ritual as a signal that it’s time for lights out. The end result is you fall asleep faster, sleep deeper, and follow a more consistent sleep schedule. You could create a morning ritual out of anything really. It could be as simple as taking off your clothes, folding them up neatly, picking up a few things around the house, shutting off the lights, and then brushing your teeth. a) Accomplish something healthy for your body, mind, or spirit. b) Help you to relax and unwind. A cut of hot tea – preferably a natural sleep aid, like chamomile. Meditation, praying, deep breathing, or relaxation exercises. Reading a book (preferably fiction). Walking around the house to draw all the curtains (or opening them, if you want to go au naturel). Turn off all computers and mobile devices; try to do this a few hours before bed. 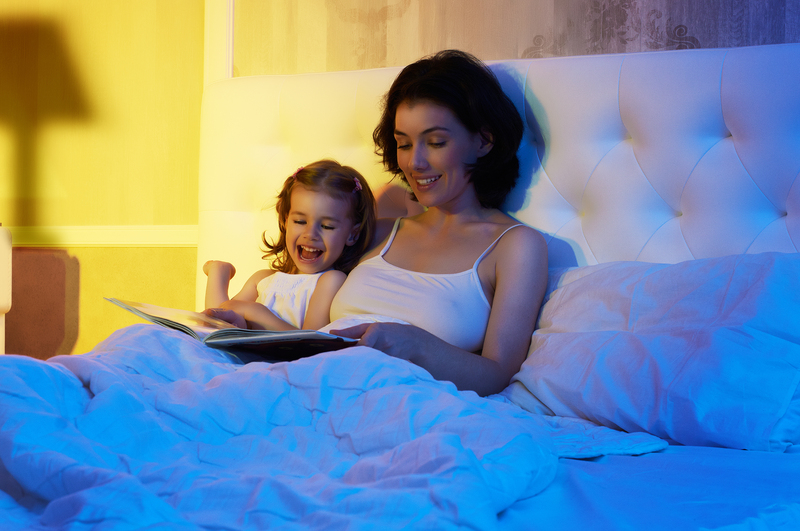 Listen to audiobooks – make it your adult bedtime story. Wash your face or give yourself a facial. Turn on a small fan or something that creates a “white noise.” Relaxing melodies or specialized sound machines are also great. Play fetch with the dogs (then lock them out of the room so they don’t wake you). Remember, your ritual is your own and you can choose whatever works for you. Experiment with this window of time as a way to squeeze healthy habits you’ve been wanting to adopt into your day. But the crucial thing is it must be consistent! Follow the exact same steps in the exact same sequence every night. This is extremely powerful for your subconscious. Also, try to stick with the same schedule. The more regular your bedtime, the easier it is for your circadian rhythms to find their groove.